Sock Zombies See what you can do with just a few extra socks? Still to arrive….Rules/Entry form for ‘Night of the Unread” video contest….Our first program in Friday, July 13 from 1-3 pm with Sarabeth Gall bringing back the popular cupcake enhancement opportunity. She wouldn’t let me use the word Zombie but you may have an early experience with creating cupcakes on the edgy side of dark. Cupcakes and all materials provided. 12 years old and up. Please register for this one. Firstly, the Teen Theme from the Mass Board of Library Commissioners is ‘Own the Night.’ Needfully, I must tinker with that to ‘own’ the idea. So, Sandwich Summer Teen Reads will be subtitled (after the OWN THE NIGHT): NIGHT OF THE UNREAD: DON’T LET THIS HAPPEN TO YOU! 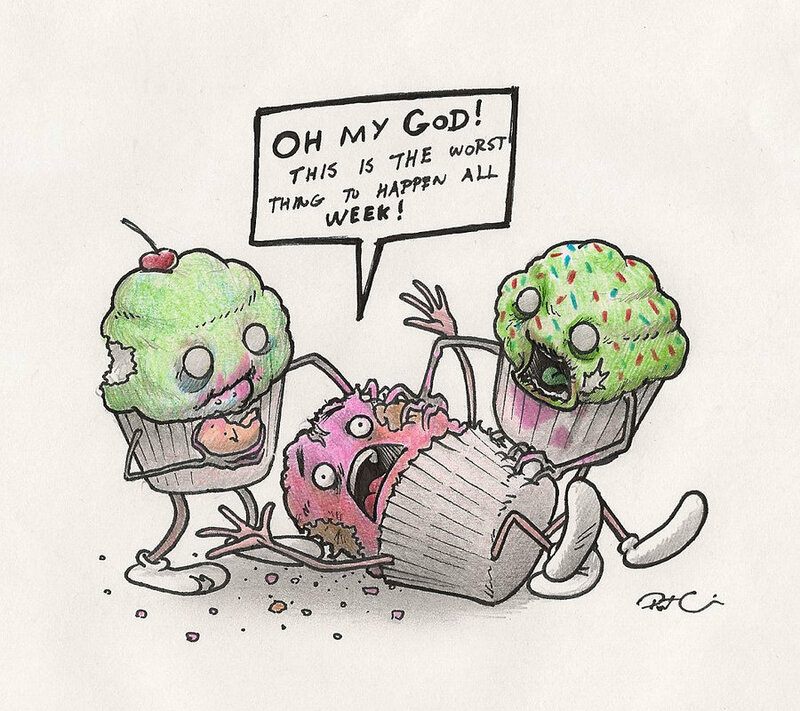 Zombies, yes (And guess what, I guess we are heading for an invasion whether we like it or not…), Cupcakes, Reel Writing with Kevin Lasit (Wanna write a movie script? ), Teen Volunteers, Hunger Games Intergenerational Book Discussion (food supplies for everyone) and the final Zombies vs. Unicorns Wrap-up Event on August 17th. I encourage reading, reading and creating, creating a themedvideo short of “Night of the Unread: Don’t Let This Happen to You”, this year’s version of our past 2 years of ‘Bookie Awards.’ Rules/Entry info up soon. The Sandwich program encourages readers entering 7th grade to entering 11th grade to sign on online at www.readsinma.org , follow directions to create your login identity. Summer reading sign up begins on Sunday, June 17th. Prizes for those of you who need just a little incentive to read beyond the end (of school). Feedback, please, and that is not a reference to how zombies like to chew. Feedback is book reviews, comments, registering for the events – I am SO excited to have Kevin Lasit bring a wonderful workshop on screenwriting for teens! – just showing up. Enjoy your world and we’d love to be a part of your summer plans. In the end, I just want to say, DO LET THIS HAPPEN TO YOU & READ UP THIS SUMMER…paper, downloads, kindle, nook, audio, write your own…DON’T BE THE UNREAD.